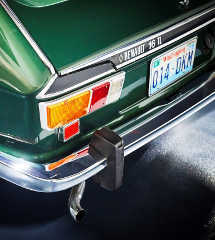 With the Renault 16, Renault fulfilled the aspirations of a clientele ranging from executives to self-employed workers. Relatively young, these customers were looking for a versatile car suited to new uses while offering the stylishness and comfort of a hatchback. Yet versatility was not a conventional feature of car design back in 1965. Indeed, ‘modular’ was an abstract term. So Renault innovated by producing the Renault 16: a hatch replaced the closed boot while the black door-latches gave way to red rods that would slide when the driver turned the key in the lock, providing central locking. With the Renault 16, a car was no longer just four seats plus a boot; it provided volume too. 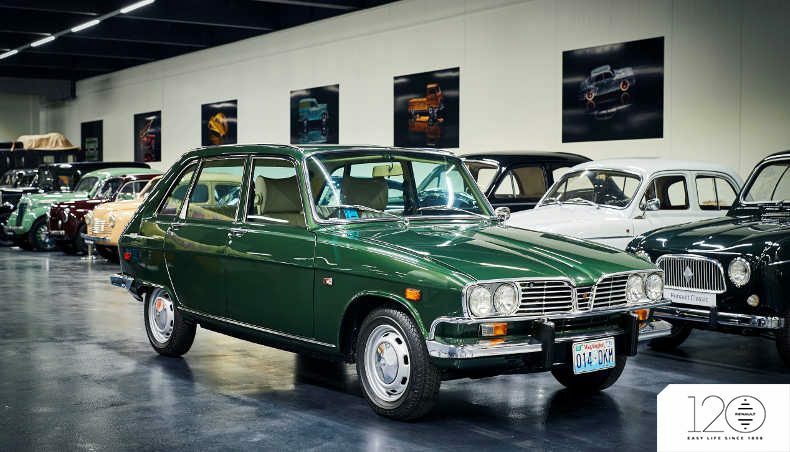 This bold, upper-middle-class model stood out as a different type of family car. 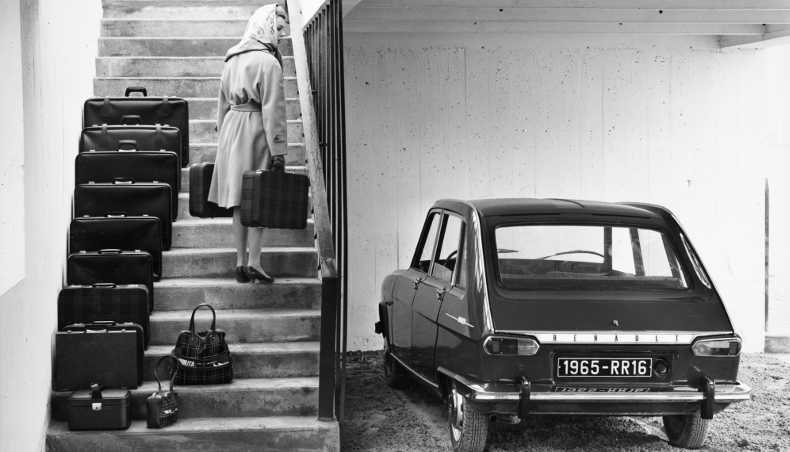 The Renault 16 offered versatility to a degree previously unknown beyond estate cars. 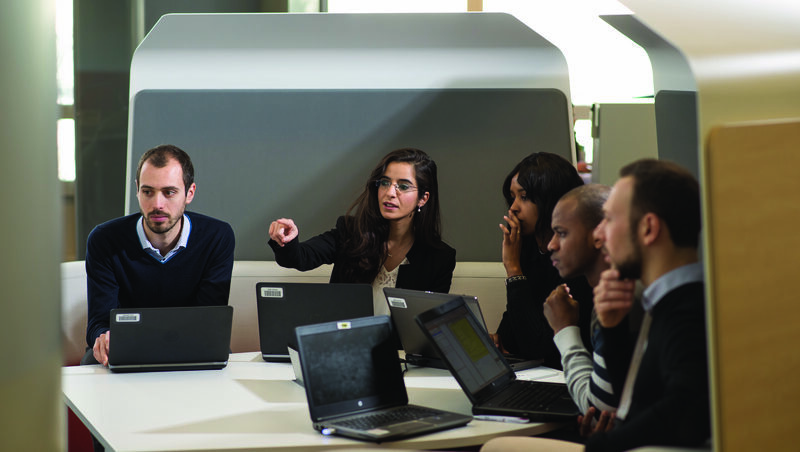 Before French law allowed for a third week of paid leave, Renault already gave its workers this extra break (1955), and later even gave them a fourth week off work (1962). As a pioneering firm, Renault met the need for getaways and holidays. It was at the cutting edge of versatile car offerings designed as much for work as for leisure; as much for weekdays as for weekends. But Renault went further than a hatch with a fold-down bench seat: the interior was built around a boot space designed for several types of use. The different positions of the seats and bench served as movable partitions. 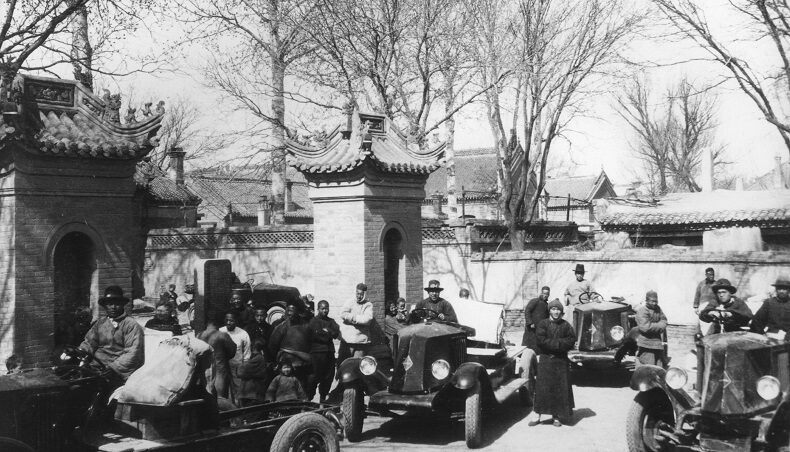 Not only did they facilitate various uses of the car; they formed veritable scenes of daily life. This modularity of the Renault 16 largely won its public acclaim, as did the model’s outstanding balance between comfort and road-holding. The Renault 16 was the family car of groundbreaking design. Twenty years later, it would become a key aspect of Renault’s catchline: des voitures à vivre (cars for living).